Why waste the time and the cost of towing your yard truck into a shop? Our mobile repair vehicles are as good as the "shop" coming to you. The only thing our mobile repair vehicles do not bring is a closed shelter for our mechanics to stay out of the elements. But as we shared in recent blogs, we will work in the most extreme conditions to get our clients' yard trucks up and running. It is our commitment to reduce your down-time and save you money in the process. One of the dreaded repairs is broken welds. This is always a possibility because of the rigorous work yard switchers perform day in and day out. We have mobile welding units and our mechanics are skilled welders. 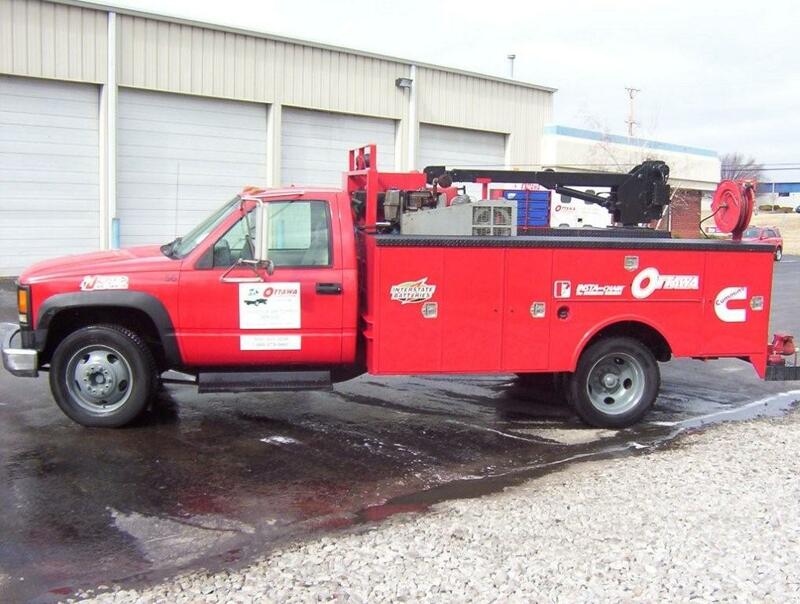 If your spotter truck needs a weld repair, we should be on your speed dial. 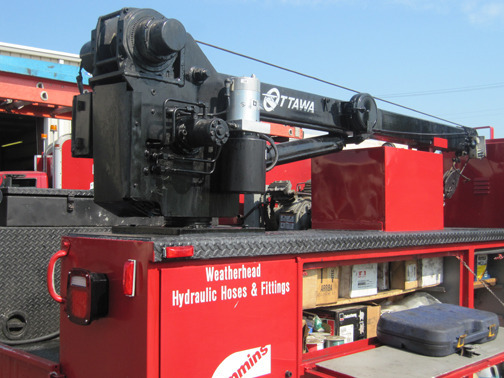 Before small problems become major problems, let us inspect your yard switcher for any possible stressed weld joints. Repairing them now will save you the headache of larger, more costly repairs. We also have cranes on our mobile repair vehicles. We can lift engines and other heavy objects. We have gone the extra mile to have all the benefits of a repair shop fully mobilized. You will not get all these benefits from any of our competitors. We have the best repair service, bar-none. So if you have any weld concerns or need general maintenance on your yard trucks, call us today and schedule our mobile repair techs to come to you. We are on-call 24 hours a day and you will always get a person on the other end of the phone. Call today! (502) 935-5838.